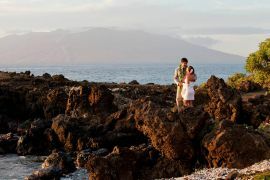 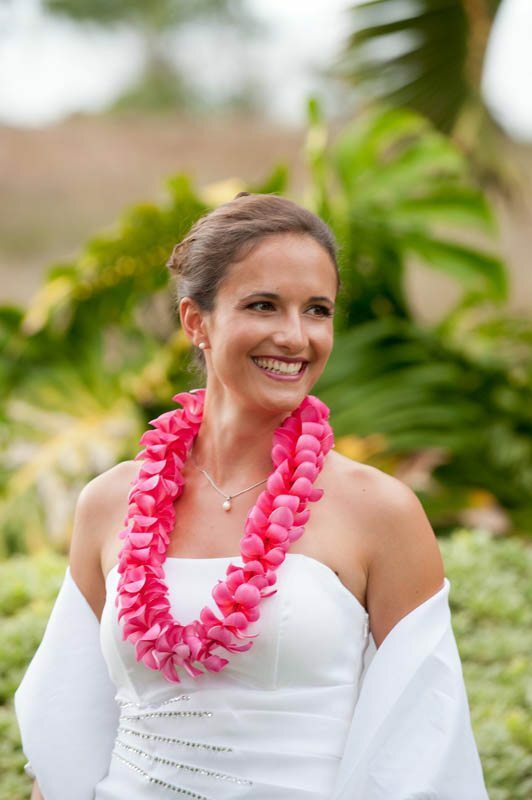 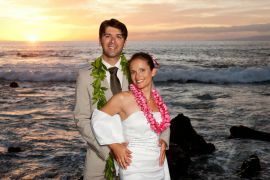 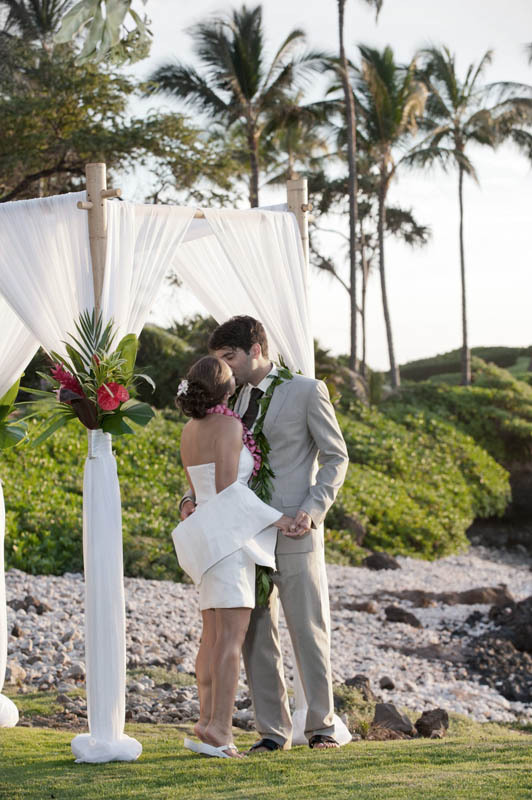 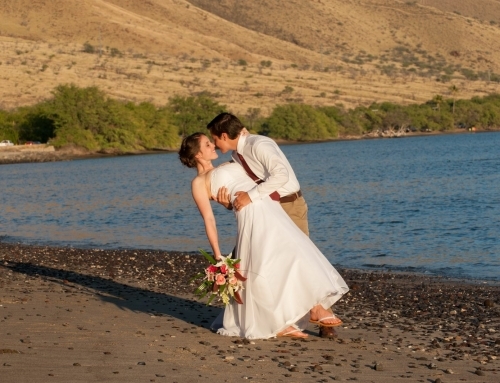 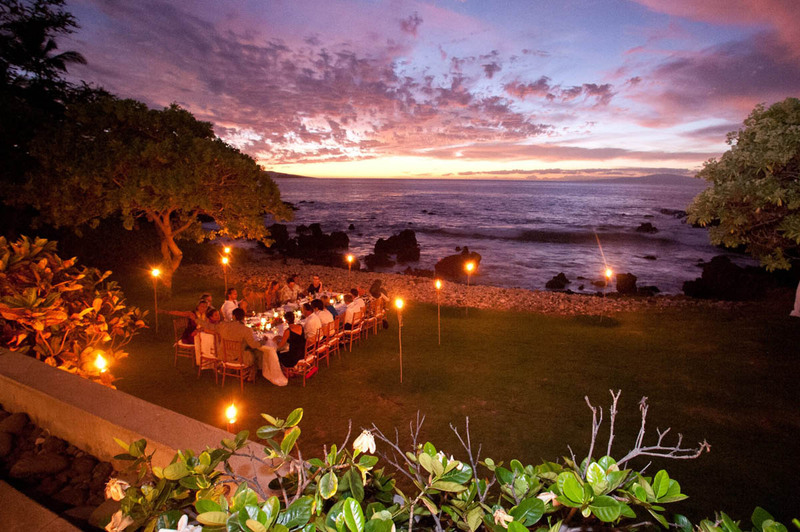 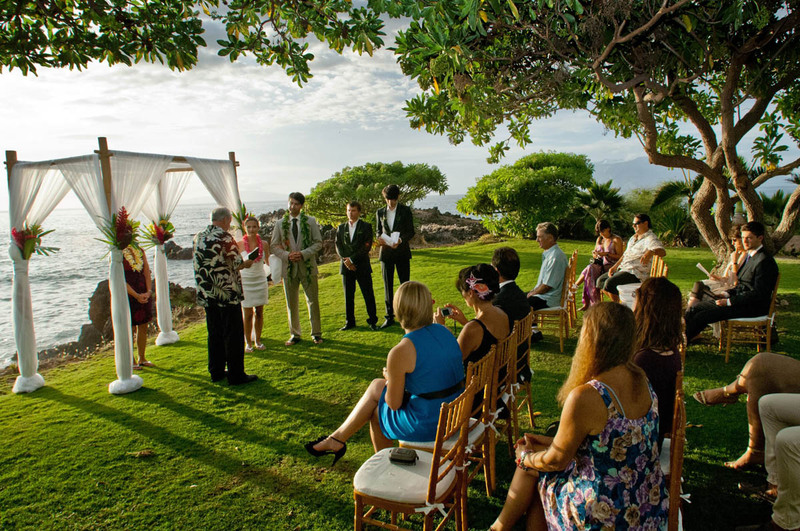 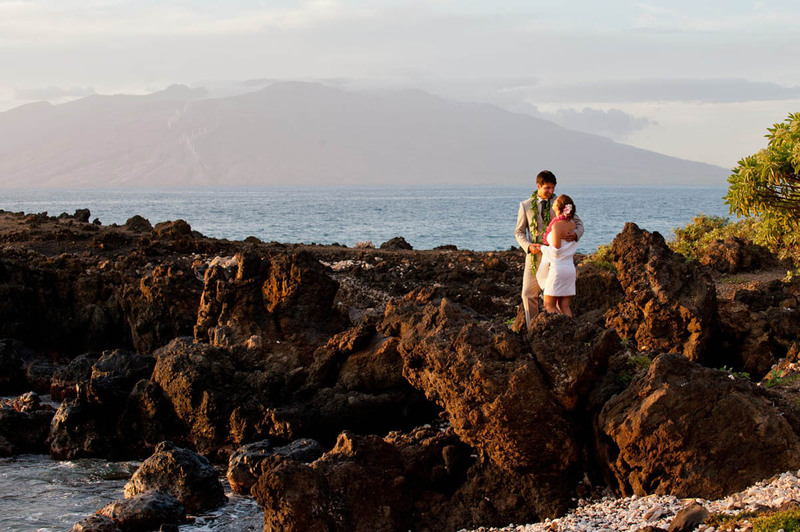 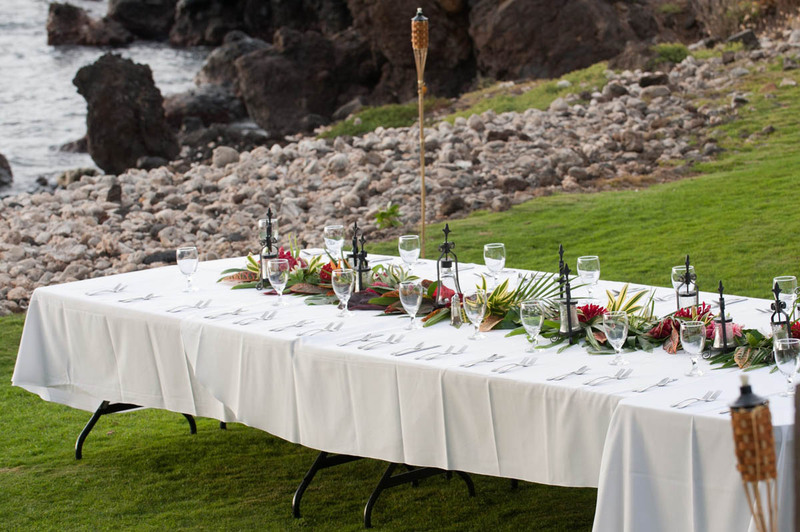 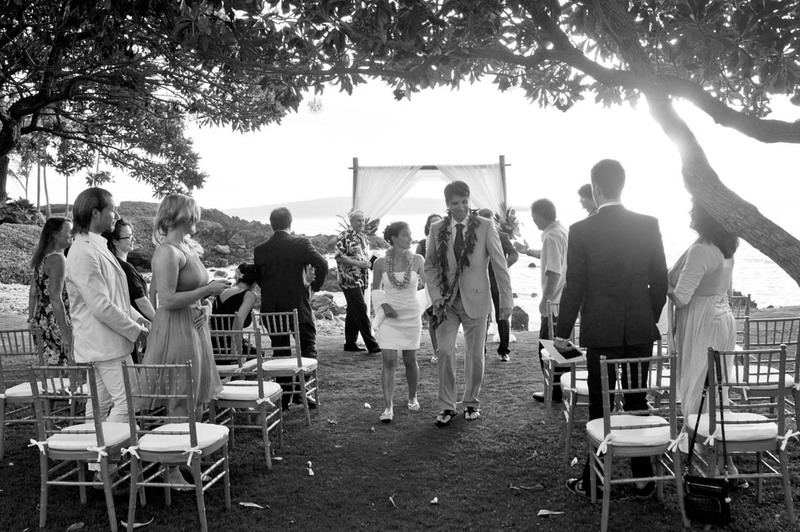 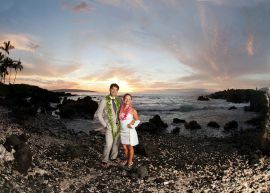 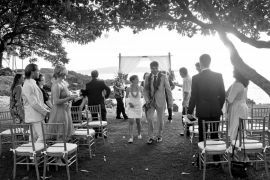 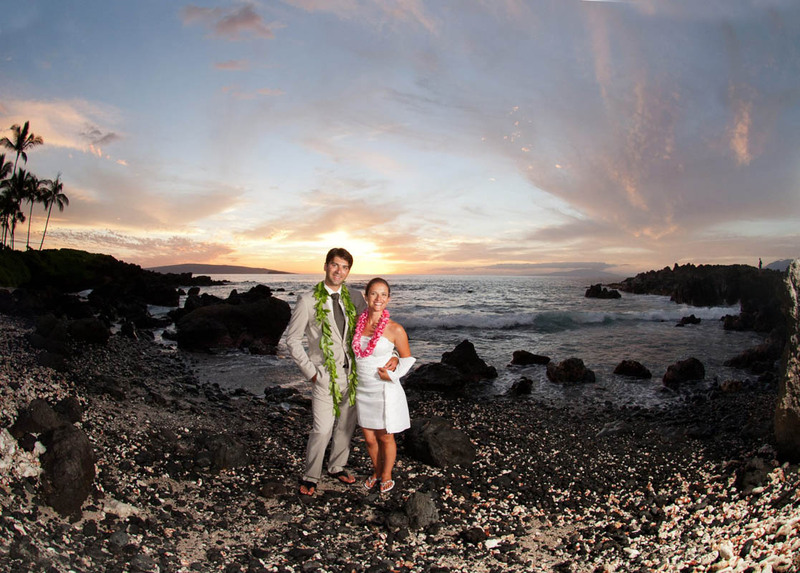 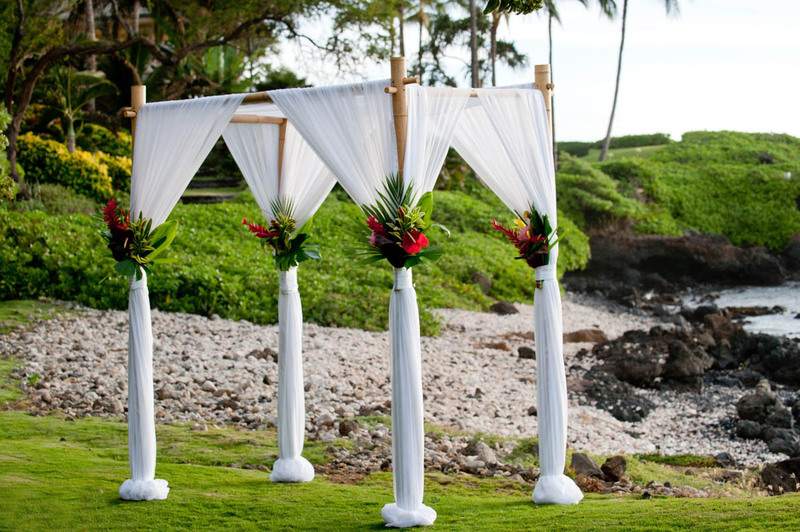 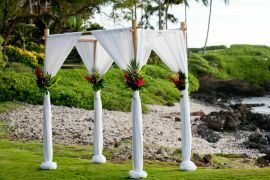 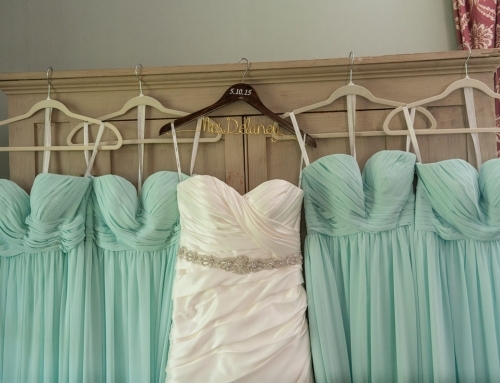 Kukahiko Estates in Makena is a beautiful property for small to medium size weddings! Sandra and Vinci are from Germany and her parents are long time residents of Maui and she grew up here so it was only natural to want to come back to Maui for her wedding. 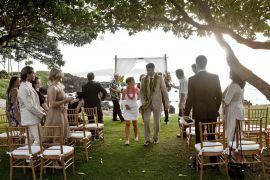 Grooms parents along with extended family traveled from Germany for the wedding. Pastor Rob Finberg performed the ceremony along with catering from Brigit and Bernard’s Garden Café.